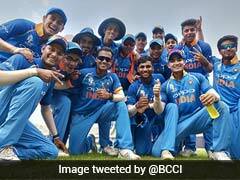 In the upcoming Asia Cup 2018, India play Pakistan on September 19 at the Dubai International Cricket Stadium. 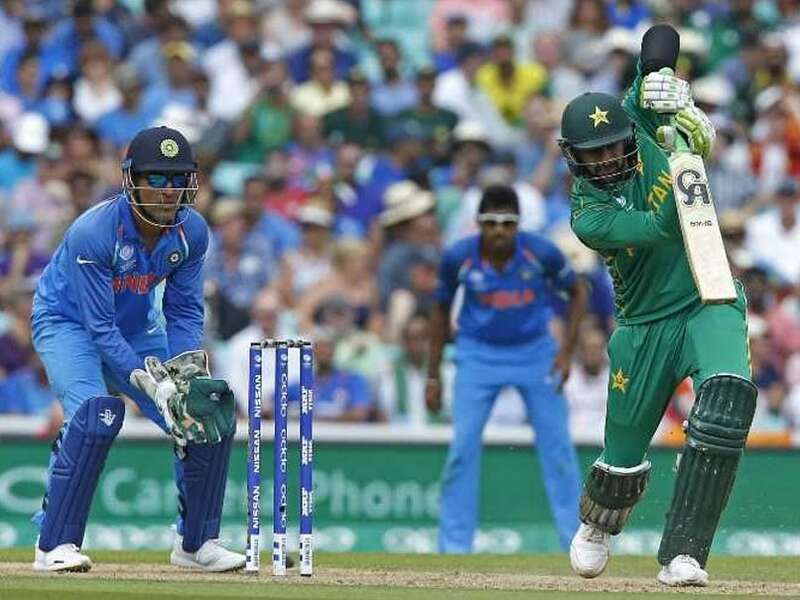 Pakistan cricketer Shoaib Malik on Saturday said that India and Pakistan should play more matches against each other and feels that it would not only provide entertainment for fans of both countries but also for the rest of the world. Shoaib Malik further stated that the matches would bring people of both countries closer to each other. The Asia Cup 2018 starts on September 15 with Bangladesh taking on Sri Lanka in the opening match of the tournament that will be held in Dubai and Abu Dhabi. However, all eyes will be on the India vs Pakistan match slated for September 19. 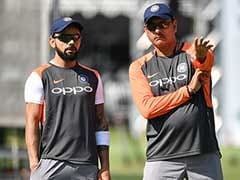 "It is in the benefit of all if both India and Pakistan play a maximum number of matches against each other as it brings entertainment not only for the people of the two countries but also for the rest of the world. It also brings the people of India and Pakistan closer to each other," ANI quoted Malik as saying to Dawn.com. 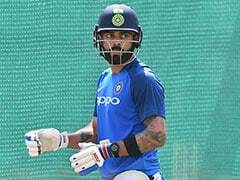 "The cricketers of India and Pakistan are professionals and they want to give their best on the field against each other. 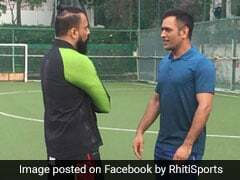 And off the field, they like to behave like friends and we take meals together," the right-handed batsman added. Reflecting on the omission of batting all-rounder Mohammad Hafeez from the team ahead of the upcoming Asia Cup 2018, Malik said the best way to deal with it is to perform well in the domestic circuit. The Asia Cup clash will be the first time these two countries meet after Pakistan's shock win over India in the ICC Champions Trophy 2017 and Malik feels the key to winning the match would be to play without any extra pressure. Malik added that the upcoming 2019 World Cup would be his last ODI tournament, while he intends to prolong his T20I career till the 2020 World T20.